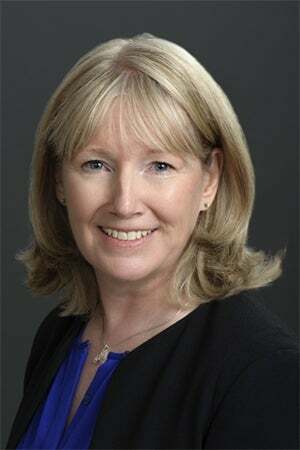 Wendy Pirie has been a resident of West Vancouver since 1965 and has successfully been selling real estate since 1986. 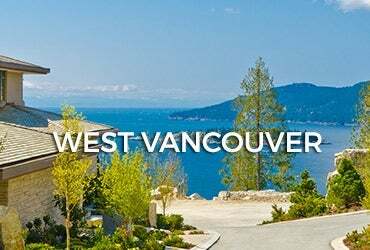 West Vancouver has some of the best public schools in the world, is one of the safest and most beautiful communities and has some of the most prestigious real estate in North America. Wendy can't imagine a better place to live, work and raise her two sons. Wendy has extensive training and experience in all aspects of real estate, including Presale & Resale, Property Management, Investment & Commercial Properties. Since 2006, Wendy has represented a number of Western Canada's most prominent property developer's, managing the sales and marketing of thousands of homes. Home prices ranging from $200,000 to $18 Million, including the Evelyn Development in West Vancouver and The Private Residences at Hotel Georgia in Downtown Vancouver. Amounting to over a billion dollars worth of real estate. Wendy's vast experience with high volume sales and success in negotiating hundreds of contracts for both Buyers and Sellers, in ever changing market conditions, is a huge plus to her clients. With her exceptional communication skills and negotiation abilities, Wendy represents her clients best interest at all times while fighting for every last dollar on their investment. 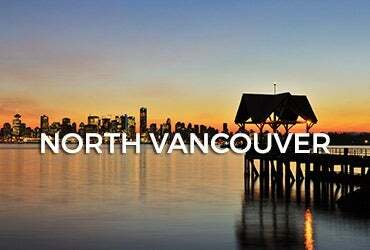 Wendy relishes the opportunity to continually hone her skills in Vancouver's highly competitive real estate market. She has earned the respect and loyalty of her clients for her honesty and integrity, expert negotiation skills, perseverance and impeccable client service. Her relaxed, down to earth, straight forward style of doing business lends itself to a more positive, stress-free and financially rewarding experience. 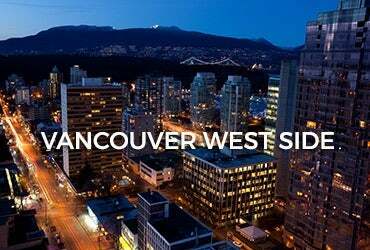 Wendy is a proud member of Vancouver Property Group, a full-service, boutique real estate brokerage, specializing in the sales and marketing of Vancouver residential properties. Wendy is primarily focused on North & West Vancouver real estate as well as pre-construction marketing and sales. Whether you are currently considering selling or buying a home.....a first time home buyer thinking about getting into the market, downsizing, investing or just looking for a change, Wendy would be thrilled to represent you as your real estate expert. She genuinely looks forward to helping you achieve your real estate goals. Whether you're a first time home buyer thinking about getting into the market, downsizing, investing or just looking for a change, I would be excited to represent you as your North Shore real estate expert. It's important to work with an experienced REALTOR® when selling your most valuable asset. 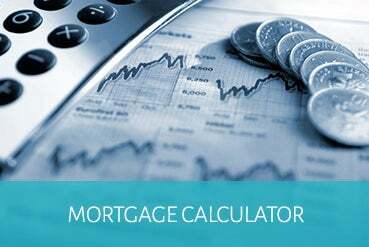 Selling your home takes preparation, organization and professional marketing. By using me as your real estate agent, I will guide you through every milestone, from analyzing your needs to closing the sale. Lets start the search! 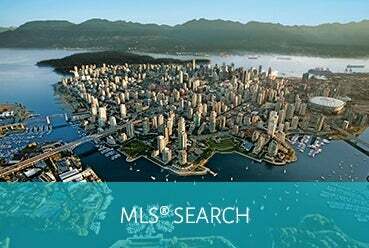 Find your ideal home by viewing featured listings as well as thousands of homes for sale listed on MLS. Enjoy the easy search options I've provided. You can search by specific neighborhood and/or school catchment areas. I have access to listings a full 3 days prior to them hitting the public MLS and would be happy to set you up a Private Client Service webpage, in which you will receive new property listings that match your specific search criteria. 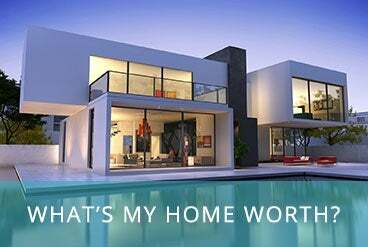 Feel free to contact me anytime to find out more about properties for sale, the latest market updates or for sound real estate advice.